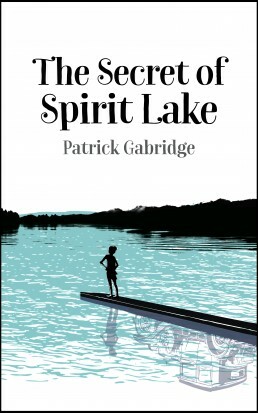 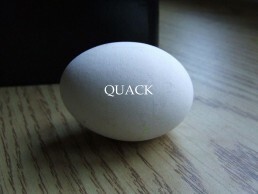 Quack and will/did/is now published by Brooklyn Publishers! 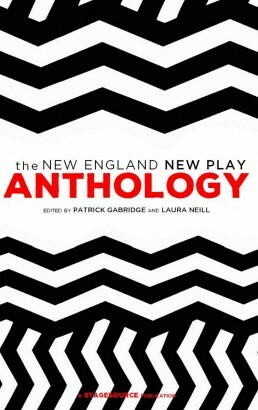 New England New Play Anthology is now published! 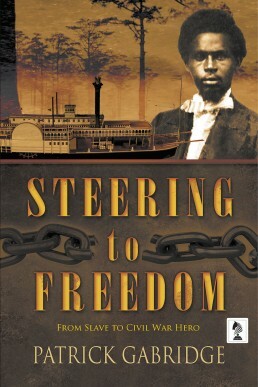 Three readings of Steering to Freedom in Boston this month!